Oftentimes the battle between the cultural and technical requirements of security and keeping up with the speed of DevOps causes teams to de-prioritize best practices and focus on the changing business objectives. 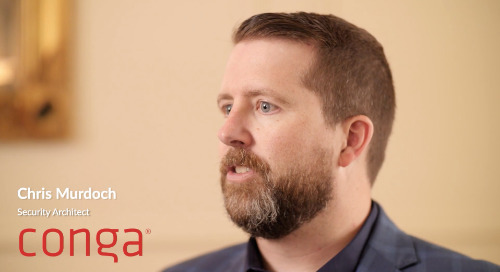 We sat down with Head of Research, James Wickett from Signal Sciences and discussed some common problems DevOps teams face when managing infrastructure the real world. Learn about our three-part program to unify Security and Operations to make security a competitive differentiator.